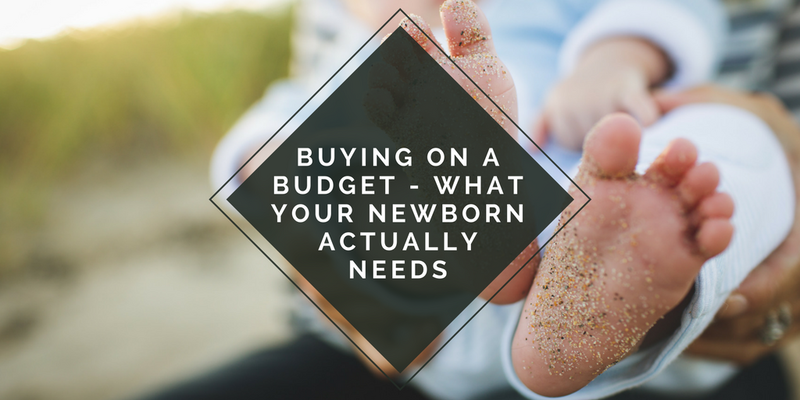 If you bought every single thing on a checklist made for expectant parents, it's very likely that you would break the bank. Parenting is not cheap, but you don't have to bankrupt yourself before your newborn even makes an appearance. If you're preparing to become a parent for the first time, it's likely that you've read guides and magazine articles, and you may have had a lot of input from friends and family members who have children. With so much information on offer, it can be a little confusing. What exactly do you need to buy now? 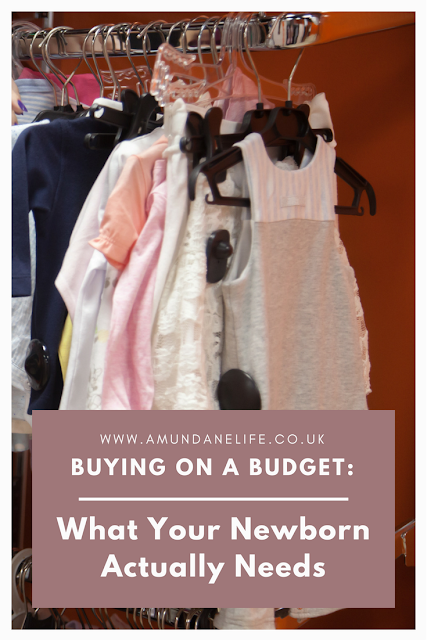 How much should you be spending? What can wait until your baby is a little older? If you're looking for answers, you've come to the right place. If the arrival of your little bundle of love is imminent, it's time to stock up on those essentials. Initially, it's a good idea to have the first few weeks covered. For the first six months or so, your baby will be sleeping in your room, so you don't need to worry about having the nursery perfect just yet. It is a good idea to make sure you have a Moses basket and a cot. For the first few weeks, when your baby is still tiny, putting them down in a cradle, or Moses basket is a great idea. 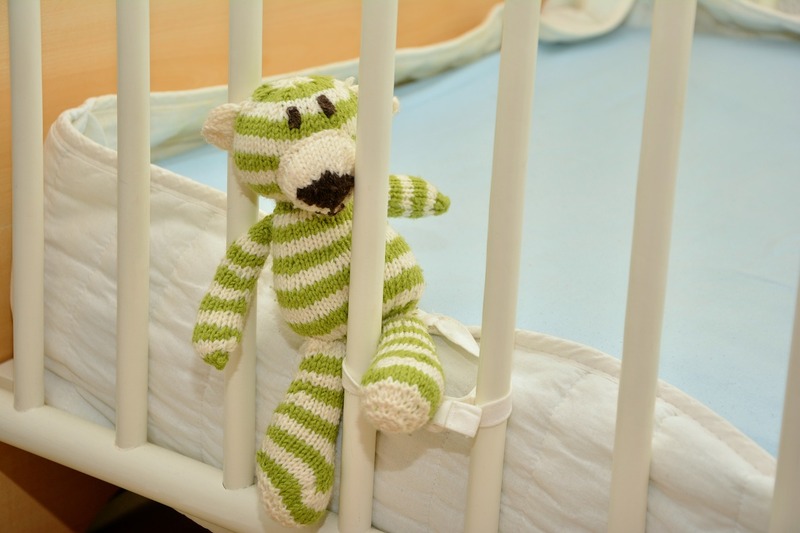 As they get older, and they're growing by the day, you can move them to a cot in your room. If you haven't bought a cot yet, have a look around some shops and showrooms to get some ideas. It's worth checking out options like Cuckooland's cot collection and noting down any brands or styles you like when you're shopping. Sometimes, you can save money by comparing prices and ordering online. Look out for baby events and flash sales too. Nearly-new sales can also be a great option if you are on a budget, although you should always buy a new mattress. Every parent wants their baby to have a few lovely outfits, but bear in mind that it's useful to have inexpensive vests and sleep suits when they are tiny, as they grow out of them so quickly. Opt for light materials, like cotton, which are soft and comfortable. If you are breast feeding, you'll need nursing bras and tops, pads and a breast pump. Pads are also handy if you plan to bottle feed. as you may leak whilst your milk disappears. It will be a few weeks until your baby starts taking notice of flashing lights or funny noises, so don't feel like you need to rush out and buy lots of toys right now. As they get older, you can fill their nursery with books, games, soft toys, and playmate. It's useful to have a portable mattress you can use to put your baby down safely. As they get older, baby chairs can be useful. You can buy fancy models that move and make noises, but yo don't have to spend a fortune to find a chair that will be comfortable and provide entertainment for your little one. If you're expecting, you may be wondering what you'll actually need in those first few weeks. It's easy to go overboard, and many parents find that they don't even use half of what they've bought. Hopefully this post will enable you to get ready without worry about breaking the bank. THIS IS A COLLABORATIVE POST. PLEASE SEE MY DISCLOSURE POLICY FOR MORE DETAILS.